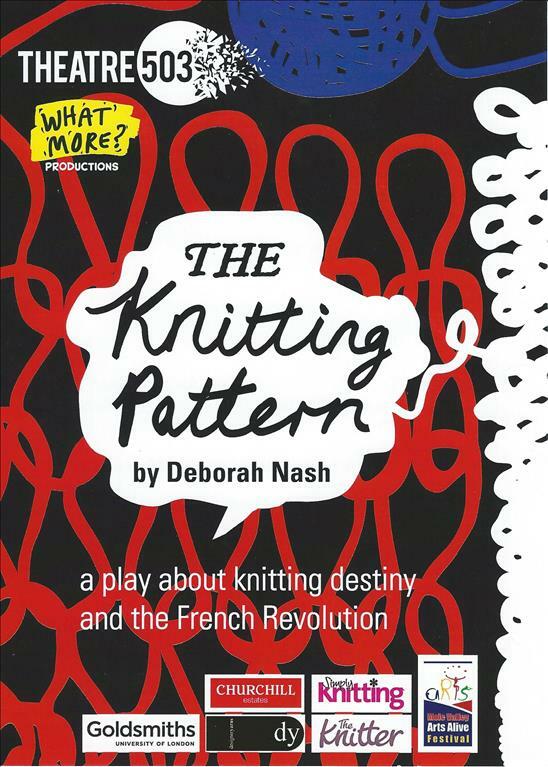 Synopsis The Knitting Pattern play presents the world of 18th century Paris at the time immense change. It was the era of Enlightenment and scientific innovation; it was a time of revolution and collapse. Into this turbulence steps ruined aristocrat Purl who meets a group of extraordinary knitters shaping fate and destiny through their needles and yarn. As her life pattern unravels, Purl tells her story - through knitting. Music, dance and a cast-on mantra are the stitches in this unusual play.